Page Parkes Model + Talent: GO RV'ing! 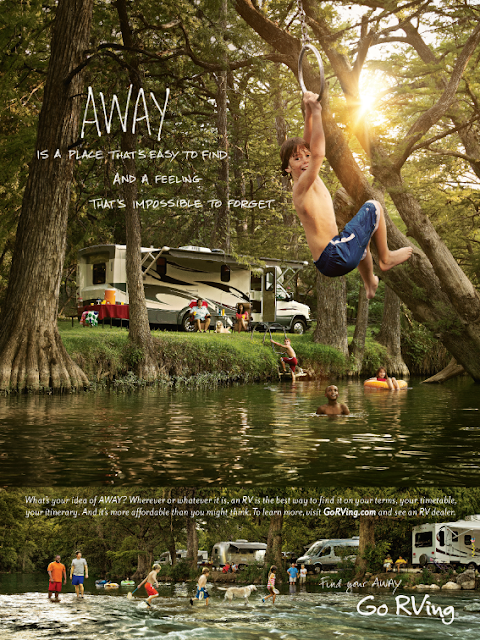 Our young talent swinging from a rope in a GO RV'ing ad this month! 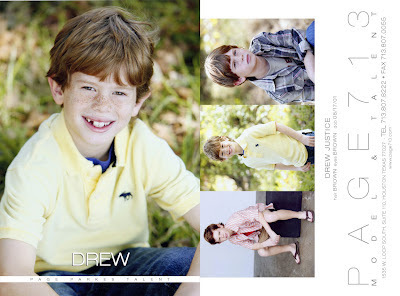 Way to go Drew, looks like you had a great time on this set!